Ebon Browser is a malicious application claiming to be browser. However, it is a counterfeit copy of Mozilla Firefox. Furthermore, it is dangerous to look for the information through it. Ebon Browser replaces Mozilla Firefox and offers users to log in to their various online accounts through it. By doing so this malware tries to steal your personal details, such as logins, passwords, credit card details, etc. We recommend you not to use this pseudo browser for you searches online. Instead, follow this guide to remove it completely from your system. Video to remove Ebon Browser for free. Recommended software to remove Ebon Browser automatically. Resetting browser settings after automatic removal of Ebon Browser. Video explaining how to reset your browsers affected by Ebon Browser. Tutorial to remove Ebon Browser manually. Ebon Browser is actively spread in the world wide web today through being bundled by default with the installers of other free programs. 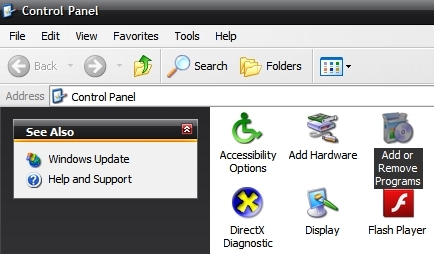 If you’re a person who is active in downloading and installing freeware into your PC, make sure you always pay close attention to what other extras you’re suggested to make the part of your computer. This is why it is very important to carefully read the EULAs (End User License Agreements) of all free applications you’re going to make the part of your system. In case you read about Ebon Browser or any other useless application you don’t need, make sure you switch to the advanced or custom installation mode where you may uncheck these extras from being installed into your system by default. There are some users today who fail to be duly attentive during freeware installation. As a result, they often end up installing a lot of other junk applications into their PCs. This malicious program may be installed from various parts of the world where Internet is available. You may notice Ebon 34.0.5.10 (x86 de-DE) program to be listed in the section of legally installed applications. Also, you may find another program called Ebon Maintenance Service. This name is quite similar to the application called Mozilla Maintenance Service. When opening the Task Manager of your PC you may see Ebon.exe and EbonNotificationCenter.exe running processes. All these facts are the evidences of Ebon Browser to be in your system. Again, we recommend you not to use it to find the information online. Instead, go ahead and uninstall it from your system right away. You may do it manually, but you might first need to end its active processes through the Task Manager first. You’re also recommended to scan your system with Plumbytes Anti-Malware, the powerful antimalware program. You will need to remove all the infections it finds (with its full registered version) and reset your browsers with its help. If you need more assistance on our part, please feel free to contact us without hesitation. 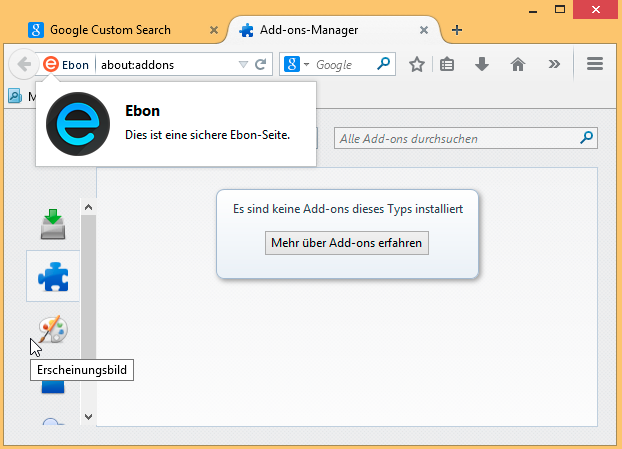 Software to get rid of Ebon Browser automatically. 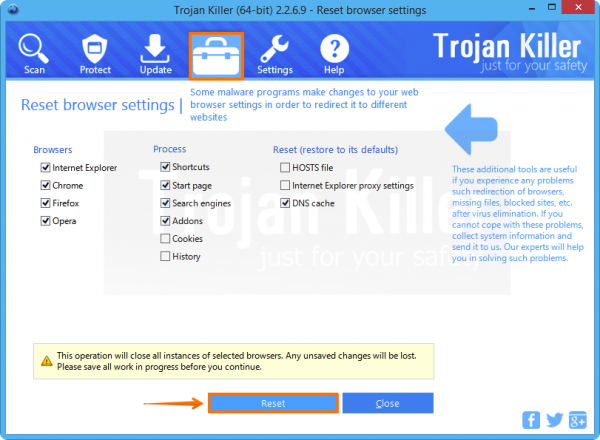 Detailed instructions to remove Ebon Browser automatically. Important! It is also necessary that you reset your browsers with Plumbytes Anti-Malware after Ebon Browser removal. Shut down all your available browsers now. Step 1. 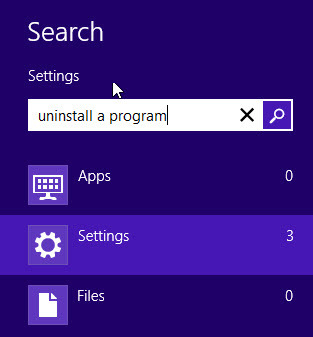 Uninstalling this program from the Control Panel of your computer. Make sure that all your browsers infected with Ebon Browser are shut down (closed). Uninstall Ebon Browser. To do it, in Windows XP click “Remove” button related to it. 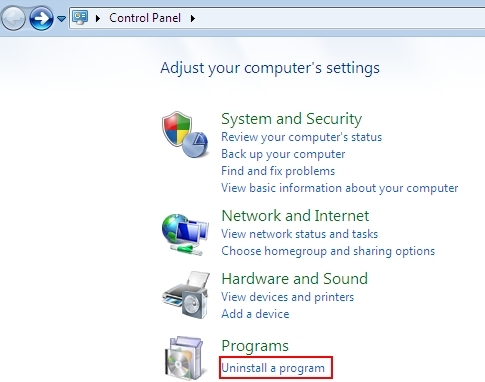 In Windows Vista and 7 right-click on this program with the PC mouse and click “Uninstall / Change“. Uninstall Ebon Browser. 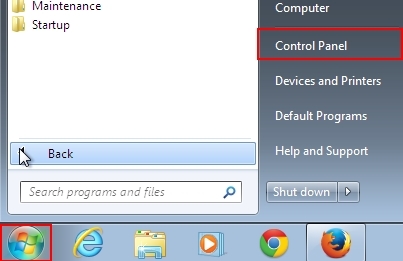 To do it, in Windows 8 right-click on Ebon Browser program with the PC mouse and click “Uninstall / Change“. Step 2. Removing suspicious adware from the list of add-ons and extensions of your browser. 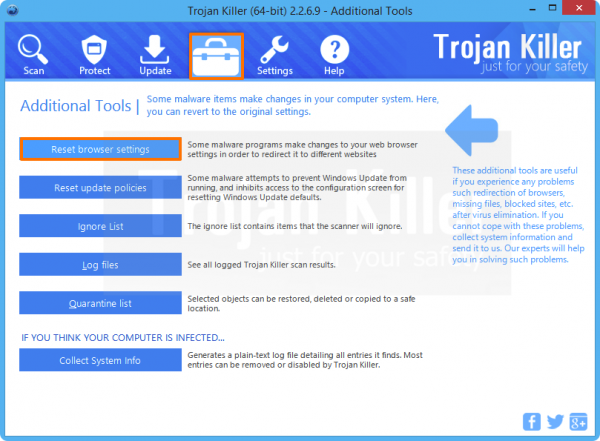 In addition to removal of Ebon Browser from the Control Panel of your PC as explained above, you also need to remove any suspicious adware from the add-ons or extensions of your browser. Please follow this guide for managing browser add-ons and extensions for more detailed information. Remove any items related to Ebon Browser and other unwanted applications installed on your PC. Don’t mess with lp.playerpage.info pop-ups!